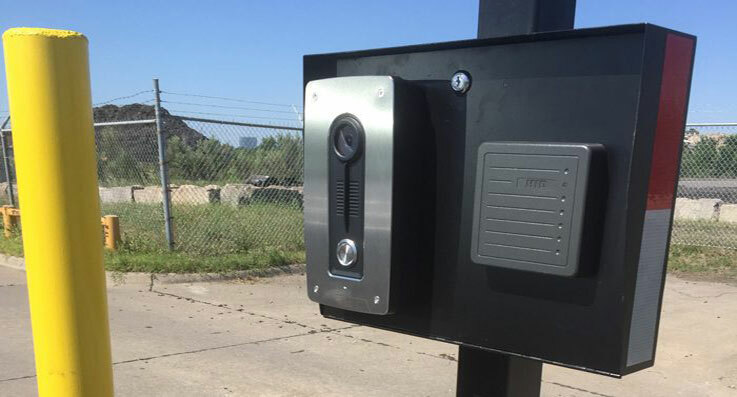 Orion Access Control Systems regulate unauthorized entry into specific areas within your Business Premises, Schools, Apartment Community Facilities, HOA Community Pool, Club Houses, and Industrial property providing full control over access to any and all areas of your business or commercial facility. 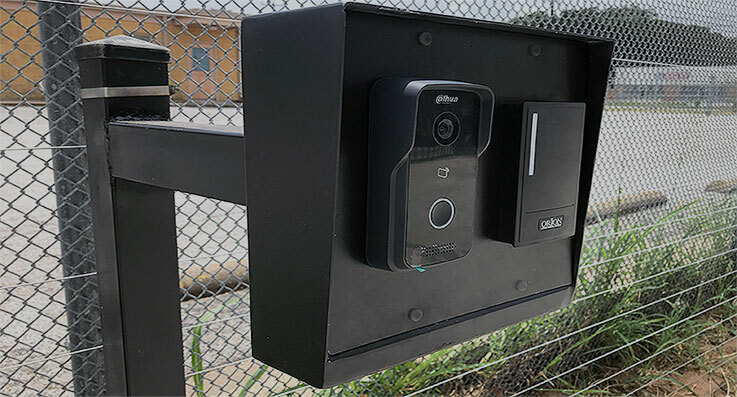 To protect your employees, assets and sensitive information within DFW, area Texas contact us for your FREE Consultation and no obligation Estimates call us today at 817-461-3700 and we’d be more than happy to help you install and deploy a variety of access systems and methods are available to fit any business security need. We have over 3 decades experience installing Access Control Systems. You can control access using our Hosted Access Control and Cloud base Platform with any device from anywhere. Our System enables you to view employees and other persons that are in or near your premises at any given point in time. Also, have a permanent record of anyone on your premises without inconveniencing your employees or disrupting your business. Most importantly you can also lock down your entire facility with one click in the event of an emergency. We carry a broad range of certified access control equipment for our installation see below. We appreciate the opportunity to earn your business and want to prove it! Not only do we provide FREE Consultation and Estimates, we complete the job professionally, efficiently and economically if hired. We work with a touch of excellence respecting you and your property. We always leave the job site in neat pristine condition and pay attention to even the smallest of details. You can be assured knowing that we have the experience required to do the job right the first time and that we will professionally deliver on our promises.